Go Outdoors in Grapevine, Texas! 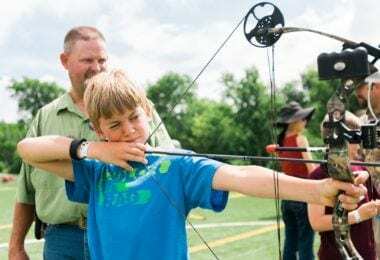 Grapevine Outdoors offers many opportunities for outdoor recreation from archery, fly fishing, fly tying, kayaking and much more! 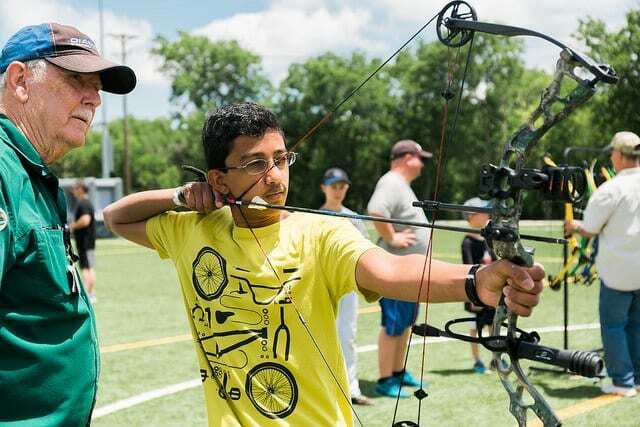 Summer camp just got more awesome! 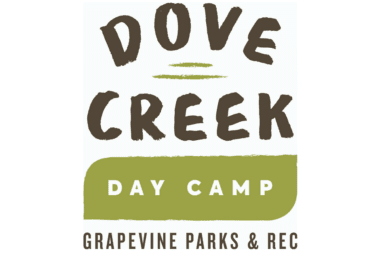 Grapevine Parks and Rec brings you Dove Creek Day Camp! 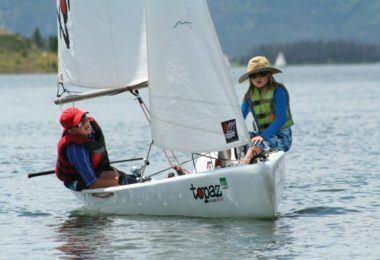 Join Grapevine Sailing Club and learn how to sail on Grapevine Lake this summer!